View larger image JOYCE LEE MALCOLM is a historian and constitutional scholar specializing in British and Colonial American History. She focuses on the development of individual rights and on war and society. Malcolm has written extensively on the evolution of rights. The two-volume collection she edited, The Struggle for Sovereignty: Seventeenth-Century English Political Tracts, brings the work of important contemporaries of Milton, Hobbes, and Locke to a wide audience for the first time. She was the first historian to thoroughly investigate the origins of the Second Amendment and the right to self-defense in England and America. Her books on that subject, To Keep and Bear Arms: The Origins of an Anglo-American Right and Guns and Violence: The English Experience were published by Harvard University Press. Malcolm was cited in the recent US Supreme Court opinion in District of Columbia versus Heller as well as in numerous other court opinions and articles and briefs. Peter’s War: A New England Slave Child and the American Revolution, published by Yale University Press, is her seventh and most recent book. It is the dramatic biography of Peter, a “negroe servant boy” sold at the age of nineteen months to a childless white couple in Massachusetts. In retelling Peter’s story, this highly praised book illuminates race relations in colonial New England, the coming of the American Revolution, and the experience of soldiers, white and black, who fought on both sides in that struggle. 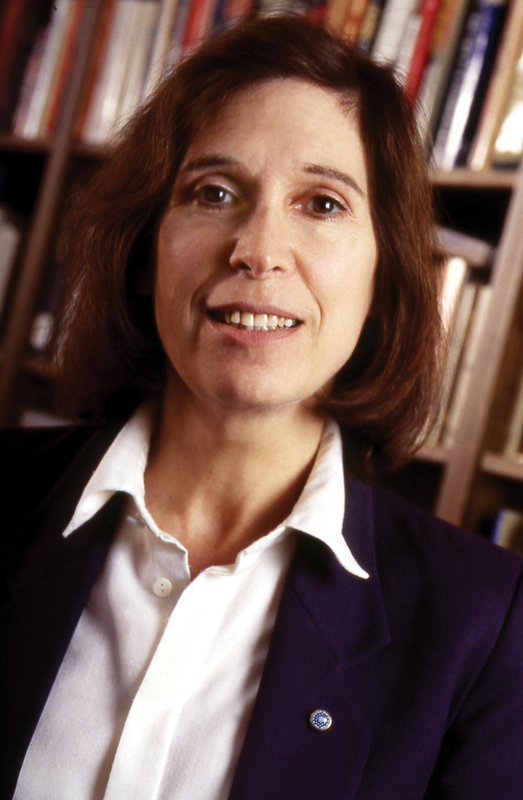 Joyce Malcolm is Professor of Law at George Mason University School of Law and lives in Alexandria, Virginia. She previously taught at Princeton University, Bentley University, Boston University, Northeastern University and Cambridge University. She is a fellow of the Royal Historical Society and bye fellow of Robinson College, Cambridge University. Recipient of many awards and grants, she served as a Senior Advisor at the Massachusetts Institute of Technology Security Studies Program and a Visiting Scholar at the Massachusetts Center for Renaissance Studies. Her essays have appeared in The Wall Street Journal, The Financial Times, USA Today, The Boston Globe and other newspapers. © Copyright 2009 Joyce Lee Malcolm. All rights reserved.